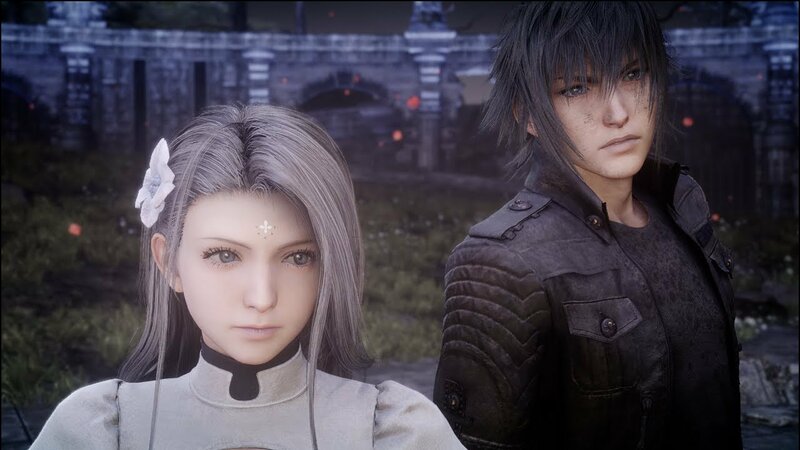 Following their announcement at Tokyo Game Show 2018, Square Enix has put out an English trailer for Final Fantasy XV’s downloadabale content in collaboration with Terra Wars. Free to download, this DLC can be accessed during Chapter 5 of the game’s story and offers a new side-quest that follows Noctis and Sara (Terra Wars) mysteriously wounding up together in an old and mysterious ruin. UPDATE: The side-quest is available for all platforms via downloading the game’s 1.26 version patch update. Final Fantasy XV is available for PlayStation 4, Xbox One and PC. Nice! Given that it’s a side-quest rather than a limited event, it won’t be removed from the game like the Assassin’s Festival was. Beat it a little while ago, could’ve been longer so Sarah and Noctis could build up from their rocky start. Still fun overall though. Edit: Screw those alien dudes though, they were annoying. I wanna play this, is it across all platforms / consoles ? I like the voice actress, but the voice doesn’t fit the character.